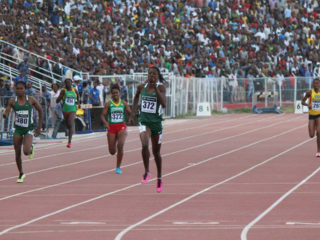 This is not the best of time for Nigerian athletics. 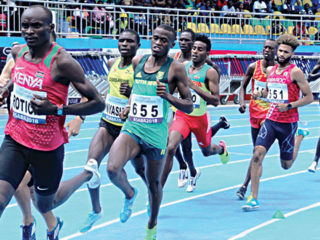 For three days and two nights, Nigeria’s athletes and officials to the 2019 African U-18 and U-20 Athletics Championships were on the road navigating their way to the competition venue in Abidjan, capital of Cote d’Ivoire. 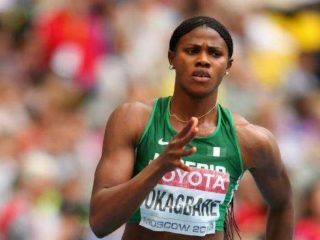 The Athletics Federation of Nigeria (AFN) says it won’t depend solely on sprinter Blessing Okagbare for medals when hostilities begin at the 12th African Games in Rabat, Morocco later in the year. 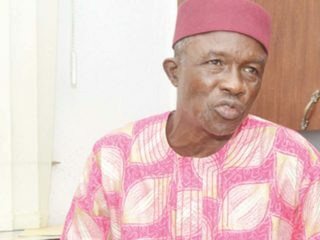 A member of the board of the Athletics Federation of Nigeria (AFN), Brown Ebewele, may have preserved the country’s pride by halting an alleged move by some officials of the federation to boycott the ongoing 2018 African Senior Athletics Championships in Asaba. 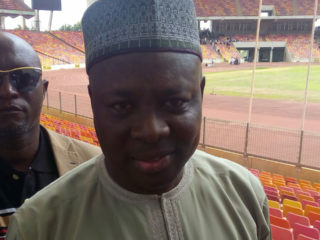 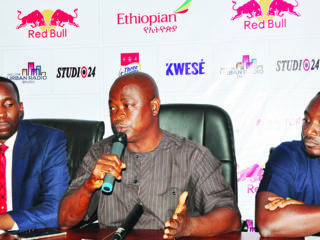 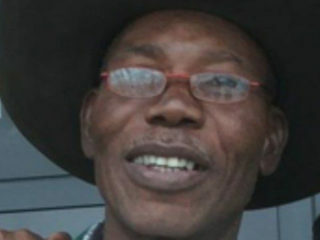 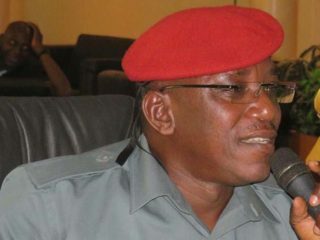 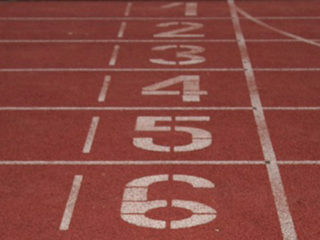 Some board members of the Athletics Federation of Nigeria (AFN) are pushing for an emergency congress following the alleged disappearance of $150,000 grant, which world athletics ruling body (IAAF) sent to the federation.